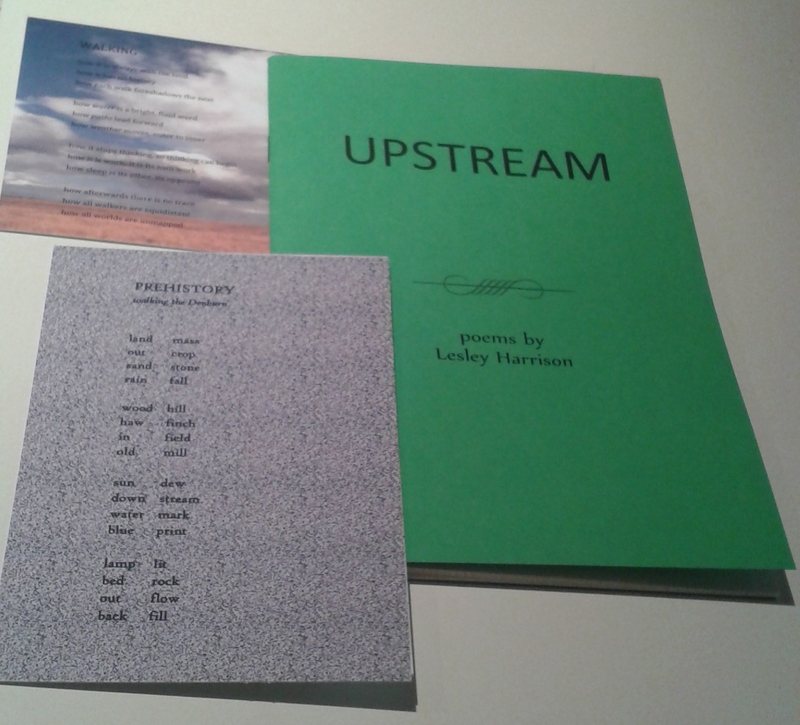 is a poem by Lesley Harrison in a recently produced collection entitled UPSTREAM. 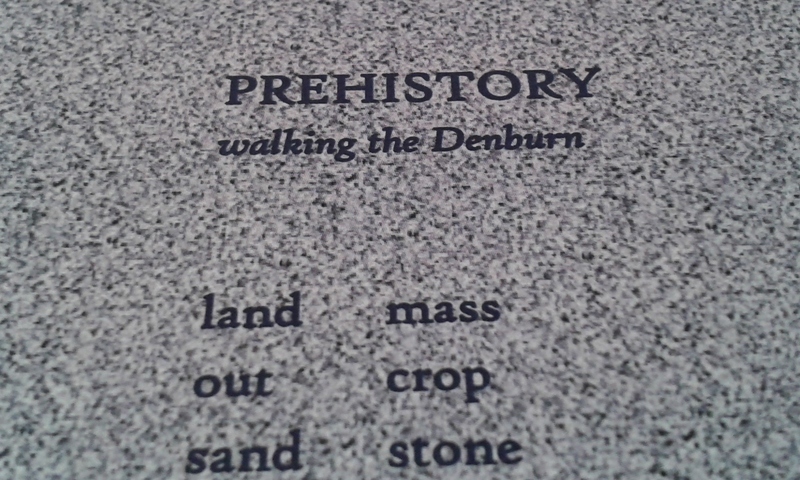 The poems were produced whilst walking urban waterways, the Dighty Burn in Dundee and the Denburn in Aberdeen. Like most now urban watercourses, they once offered ready route ways to the earliest travelers and often one of the reasons why towns and cities were founded where they were. Over the centuries, they have been variously modified and culverted, shaped and formed to serve the needs of urban life. Often becoming a focus of industry, providing power from watermills, and a convenient place to dispose of unwanted waste, historically having resulted in reduced water quality and biodiversity. The poems in the collection are particularly sensitive to the chronologically textured nature of places and how they can ebb and flow with other parts of landscapes. I really enjoyed reading the poems but, as with all poetry of place, it would be great to hear them read aloud by the poet at the locations they were inspired by. Please go to the Making Space for Water website for more information. Many thanks to Lesley Harrison for sending a copy of the Upstream Booklet and postcards. They were produced as part of Making Space for Water : A Poetry of Place project for the Imagining Natural Scotland 2013, funded by Creative Scotland and Scottish Natural Heritage. This entry was posted in Creativity, Heritage and tagged creativity, Denburn, Dighty Burn, Heritage, Lesley Harrison, Place, Poetry, Upstream by gmacg1. Bookmark the permalink.